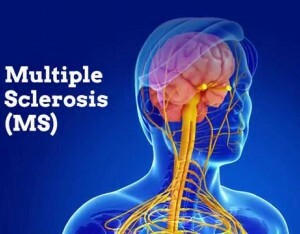 This training course is designed to give candidates a greater understanding of Multiple Sclerosis. The course provides an insight to the causes and symptoms. The course enables the learner to feel more confident in not only providing physical support but also emotional support for anyone they are looking after who is suffering from the disease. Qualification achieved: MS Awareness certificate.